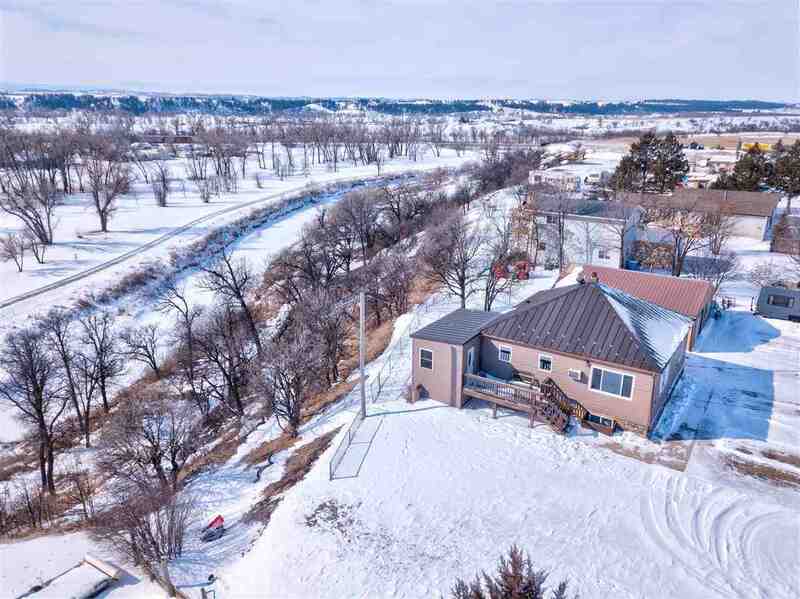 Call or Text listing Agent - Cathy Buckmaster - The Real Estate Center of Spearfish - 605-210-2222 for more information. A gourmet cooks delight! What a beautiful kitchen has recently been installed in this home. A center island and ample cabinets and counter space. The main floor features 2 bedrooms, a bath and a nice dining area with a beautiful view of the river below. The basement has 2 bedrooms, a bath, and family room. 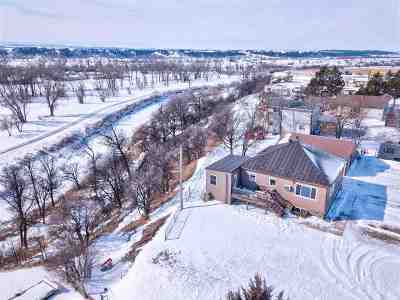 An oversized detached garage complete with concrete floor, completes this very nice home.